When an editor acquires a foreign-language novel, and is excited by this ‘new find,’ he or she hopes to commission a translator who shares that enthusiasm. The editor will be looking for a translator who can not only match the style of the original book, but also see beneath the words to make sense of the ideas. Even the best translator may not be appropriate for every book that comes along. Some books simply don’t strike the necessary chord, or offer the right inspiration. One translator described working on several books for a publisher, and being disappointed to realize that she simply felt no affinity with a new book on offer. She didn’t think that she could get into the book in a significant enough way to make it work on all levels, and declined the job. Other obvious requirements are a deep understanding of the culture from which the book derives and in which it is set, as well as the appropriate level of intellect to translate ideas, thoughts and theories, along with the words. Books with humour require a translator with wit, and where there is an unusual or intricate use of language (in the case of dialects, slang terms, and even cadence), a good understanding of and ability to translate the spoken word is essential. If it is a book written for teenagers, incorporating teenage slang, the editor will look for a translator who has contact and sympathy with that age group. A decision may be made that a female translator is better for a book with particularly feminine subject matter, or a male for one on a particularly masculine topic. Some books focus on specialist areas, perhaps involving historical facts or scientific theory, for example. In this case, the translator should have a good working knowledge of the subject matter, or a proven ability to research, disseminate and extrapolate information successfully. On top of all these requirements, an editor will look for a translator with whom he or she has a good rapport. 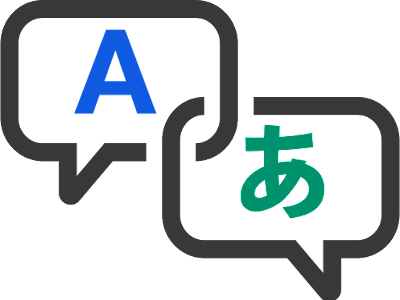 Establishing good communication from the outset will make the whole translation process much smoother and more successful. Read: hould Editors of Translations Know The Source Language? 0 Response to "Paul G: Finding the Right Translator"